Inside our spacious rooms we have our individual or double pods. We have a 4 bed mixed dorm which is the one that offers the most privacy to the guest. All rooms offer pod style beds with wooden walls, curtains, own plug, light, night table and 2 pillows per person. What are you waiting for? 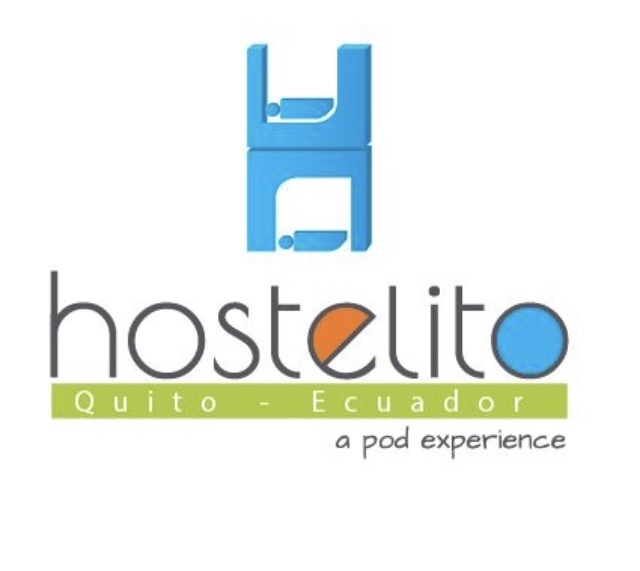 Come and try your stay in a pod overlooking Quito in El Hostelito.